There are plenty of ways to put together a seriously spectacular safari—from heading off the beaten path to destinations like Namibia or Rwanda to making sure your lodge comes complete with a pool overlooking the plains. But the chance to step off the game-viewing vehicle and get up close and personal with the Big Five? That’s something truly special. And that is exactly what guests will get to do on andBeyond’s new Small Group Journeys, a collection of set-date departures for adventurous, philanthropic-minded travelers who want to help research teams collar and notch rhinos or learn how to photograph wildlife like a pro. The new itineraries have been rolled out in andBeyond’s lodges across the continent, with experiences ranging from mobile camping expeditions in Botswana to learning about marine conservation with the brand’s Oceans Without Borders team off the coast of Mozambique and Zanzibar. 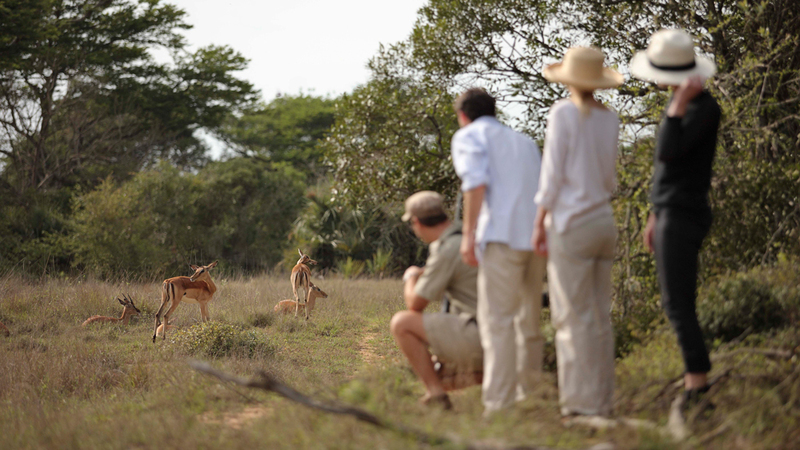 In South Africa, the Phinda Impact Journey walks guests back to the place where andBeyond began—giving them an insider’s look at the ongoing work on the Phinda Private Game Reserve, where the outfitter laid the groundwork for its particular brand of eco-conscious, conservation-based tourism in 1991. The seven-day trip (the next departure date is scheduled for May 2019) is personally led by andBeyond’s head of conservation, Les Carlisle, who will join up to eight guests at Zuka Lodge, an exclusive-use property complete with its own butler, chef, private guide, and vehicle. Though all of the trappings of a luxe safari will be provided, the focus here is on providing a deeper understanding of what it takes to run the many conservation initiatives and community projects at Phinda. 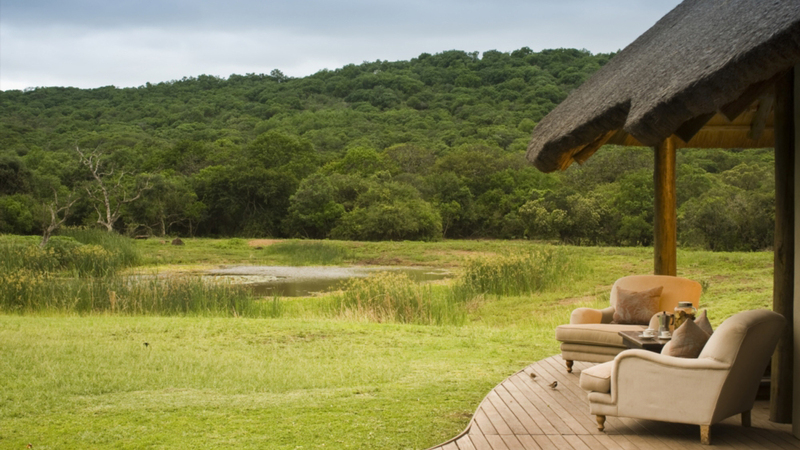 Guests will spend a day in the Zulu community learning how the Africa Foundation puts their donations (a part of the cost of each trip will be given to the organisation) to work in the local villages, and will meet research technicians monitoring the health of the flora and fauna on the reserve. There, they will also get to lend a helping hand with tracking and anti-poaching efforts—including protecting the rhinos that call the region home. In between these activities, guests will also enjoy game drives and interpretive bushwalks, eat delicious cuisine both at the lodge and out on the reserve (they’ll spend a night out under the stars at a sleep-out camp), learn to take professional-quality photos, and pick up on vital ranger training skills as a part of the rigorous in-house ranger training program. Highlights include learning to track dangerous game alongside the Phinda’s resident experts, how to safely handle a rifle, and how to decipher the night sky in the southern hemisphere.